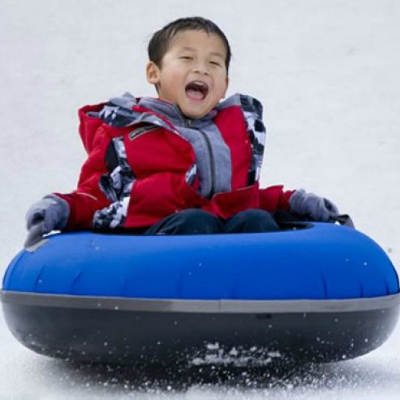 Sledding and tubing are a wonderful, fun family activity! There are many hills free for tubers in Pagosa Springs. Need a tube or sled? 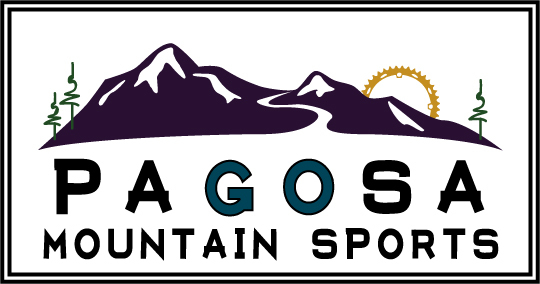 Pagosa Mountain Sports offers snow tubes for sale and rental and sleds for sale. This site is no longer open to winter activities. In downtown just off of Highway 160, east of the San Juan River. Parking off corner of San Juan and Park Streets. With full snow pack, this is a big hill with places for long fast runs as well as shorter runs for those looking for fun but more mellow runs. 5.3 miles north on Piedra Road from the intersection of Piedra Road and 160 highway. Trailhead on the left as the road turns to gravel from paved. There is a smaller snow tubing hill on the southwest side of parking lot. 23 miles northeast on Highway 160 to the pass. Parking is on the north side of the highway. There is a wide variety of snow tubing terrain good for those who are daring as well as for those with small children.